Well, I didn't like it! It works with bento and stuff, but the is based on a very old shape! For me, who am a Firestorm adept, it is almost impossible to get used to all these missing tools. And another point, it takes the eternity to get things rezzed!!! Hello people, ive been gone for quite some time :/ job, stuff... things that keep us away of PC. 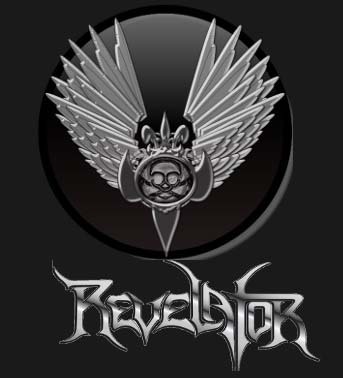 But I did remember to obtain a copy of the Revelator in x64. (03-15-2018, 05:57 PM)MORPHOPHENOM Wrote: Hello people, ive been gone for quite some time :/ job, stuff... things that keep us away of PC.